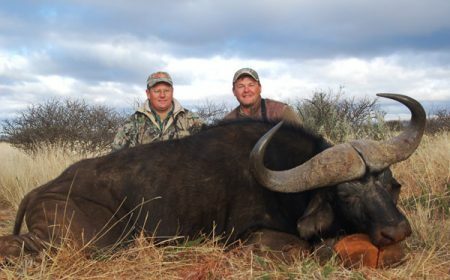 Owing to the harsh dry winters we experience in our Northern Cape areas, we have a perfect environment for bow hunting. The arid environment means that animals will come to water and utilise the salt licks (an important supplement that aids the processing of dry lignified grass). 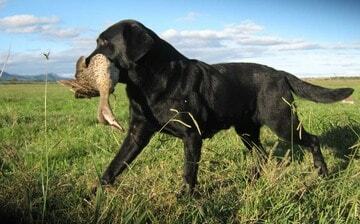 This allows for bow blinds to be used with excellent results. The definite animal movement also allows for stalking options for bowhunters who want the ultimate hunting experience. Our water blind is awesome, situated within a dam and connected with a walkway, creating a magnificent ambiance for your bowhunting experience. 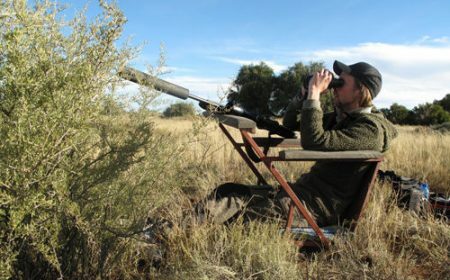 We continually build blinds and set up cameras to monitor game movement to ensure that you get the best. 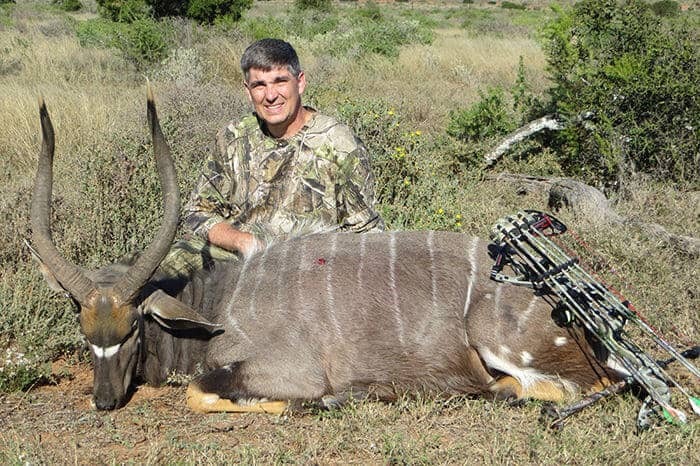 In the Eastern Cape concessions, bowhunting is mainly done with the aid of stalking. 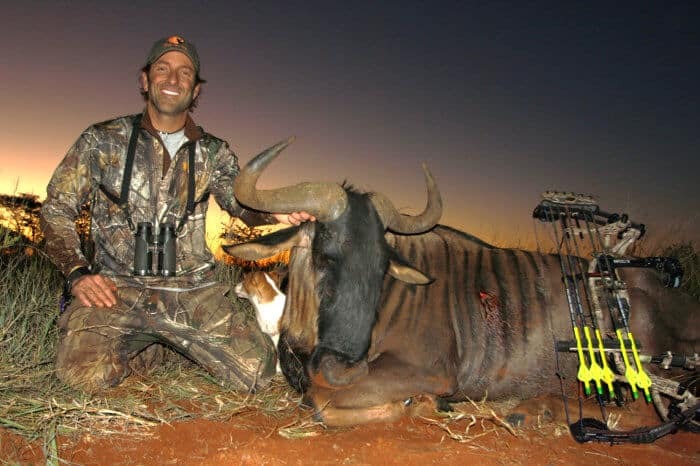 Trophies such as Nyala and Bushbuck are ideal for this type of hunting. As with all hunting, shot placement is crucial. Advantages of having large hunting areas is the ability to section off large tracts of land for the exclusive use of bow hunting. Currently we operate 4 sunken pit blinds which spaciously accommodates up to 4 people. These blinds are called the Bunney Blinds as they were designed by Ray Bunney from his many trips bowhunting across the world. We also use fixed tree stands and have 2 well situated blinds with lots of activity.